Fluid Clarification is a leader in separations technology and industrial filtration applications. 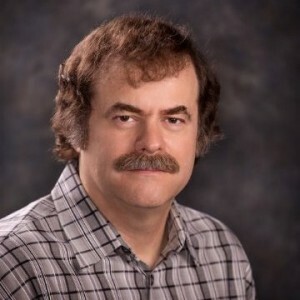 Their multidisciplinary team of chemical engineers, professional chemists and engineering technologists have developed separation solutions for a variety of industries, including oil and gas, oil sands, refining, pulp and paper, chemical, petrochemical, and more. 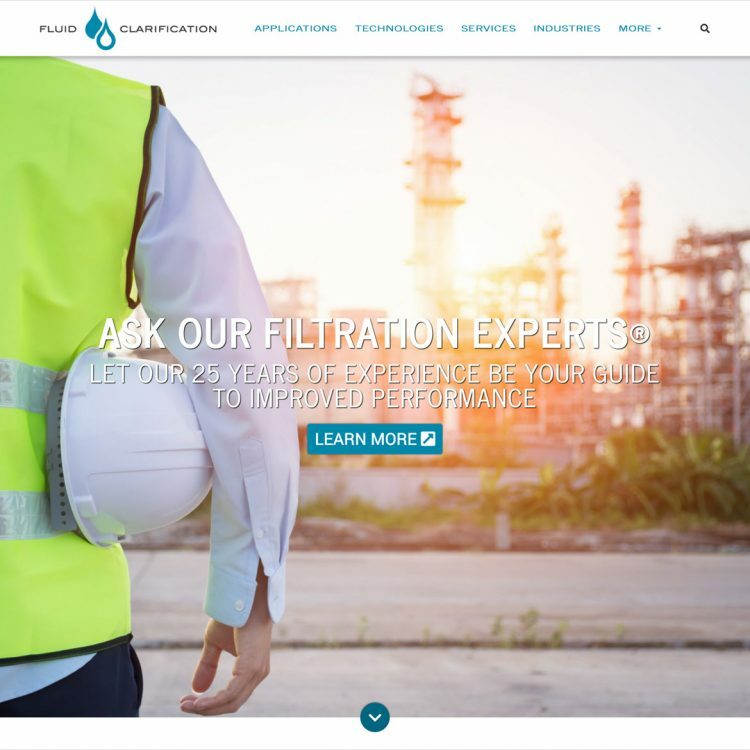 Fluid Clarification wanted to transition their website from a static HTML-based site that hadn’t seen an update in a decade to a WordPress-based website with mobile-responsive capabilities and an updated, modern design sensibility. Additionally, the ability to maintain the site themselves was a crucial requirement. They also used the opportunity to freshen up their content and the way it was organized. Create a custom mobile-responsive WordPress theme with custom theme options and an attractive, modern design sensibility. Use custom post fields, PHP logic and jQuery plugins in theme template files to present and cross-reference a variety of content in a user-friendly and accessible format across multiple areas of the site, including via modal windows. We have had the pleasure of working with Kasia previously and continue to be impressed not only by her professionalism, but her creative approach to crystalizing ideas into visually appealing, informative website design. We couldn’t be more pleased with the result and strongly recommend her to anyone. Additionally, the response to the website from clients old and new has been very positive.